Avengers: Endgame teaser shows Thanos' decimation of Xandar; Tony Stark says wedding vows, not goodbye? 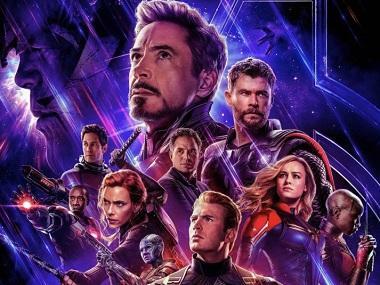 After the release of the special look teaser of Avengers: Endgame on Tuesday, Marvel fans have been breaking down each second of it to look for clues to the plot of the film. One of the things that caught everyone's eye was the much-awaited entry of Thanos in a possible rematch with the Avengers. But the Mad Titan seemed to be wearing reinforced armour (unlike in Infinity War). 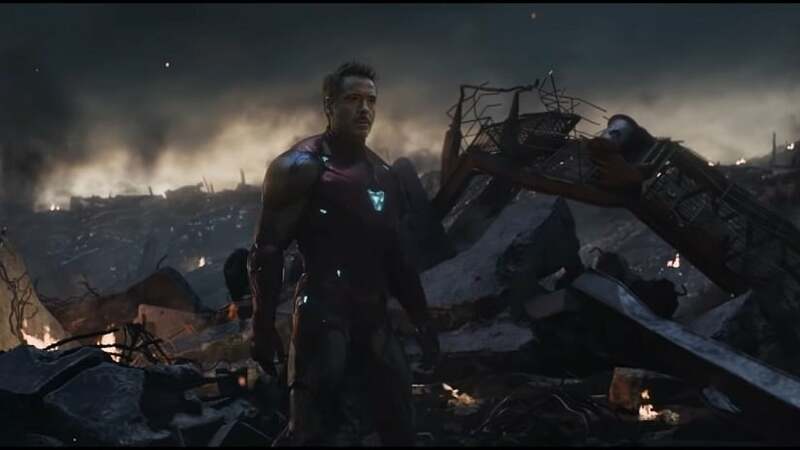 The final moments of the clip showed him and the Avengers amid a completely destroyed surface with plenty of debris everywhere. While few believe it could be Earth, most others think it's Xandar. 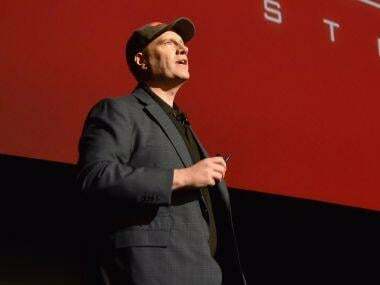 Like ComicBook.com's Adam Barnhardt suggests, "The destruction could be Xandar via flashback, to show fans the events where Thanos obtained the Power Stone" — meaning "the Avengers figure out how to manipulate time via the Quantum Realm and head to Xandar before Thanos and his Black Order razes it the first time around." The second Endgame trailer, which dropped three weeks ago, started off like the first trailer (which dropped in December last year) with Tony Stark left stranded on Titan and seen recording what seemed like a goodbye message to Pepper Potts. 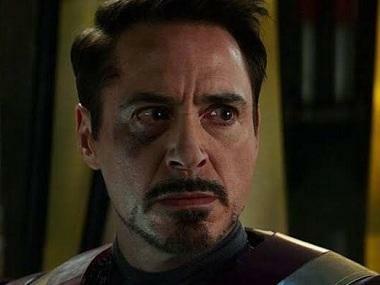 But the second trailer featured a voice-over rather than Tony recording a message on his Iron Man helmet. It also revealed that both Tony and Nebula had somehow made it back home. Twitter user lizeth (@616valkyrie) theorises in a thread that Tony wasn't sending a farewell message but saying his wedding vows. The Twitter user based the theory on what Gwyneth Paltrow had revealed in an interview last year. "Pepper and Tony have had a real long journey together. She obviously starts as his dutiful assistant, and then the relationship evolves, and now this decade later they're married, and they have a child. Their relationship has evolved in all of the ways that great romances evolve," she had said in an interview with Marvel's Official Avengers: Infinity War magazine. lizeth further adds that Endgame will see Thanos defeated, Tony retiring (not dying) and a time jump "where Tony and Pepper get married and have a kid." Redditor u/hypedup80 hopes Marvel Studios uses the Avengers time travelling to explain some unexplained events from previous MCU movies. He uses two examples from Ant-Man and Doctor Strange as reasoning behind why this should be done. "Why did Hank Pym choose Scott to be the new Ant-Man? What if Scott goes back in time and meets Hank, he needs his help and gains his trust by telling him all about the future, his family, and that is why a few years later Hank goes after Scott? Because he knows he has to. And why did Mordo take Doctor Strange to meet The Ancient One when he was just another tourist wandering around Kathmandu? What if, when going after the Time Stone in the past, and meeting up with The Ancient One back then, she learns about the future and the importance of teaching Stephen?," u/hypedup80 says. The Redditor does have a point and it would help wrap things up neatly. 1Avengers: Endgame teaser shows Thanos' decimation of Xandar; Tony Stark says wedding vows, not goodbye?